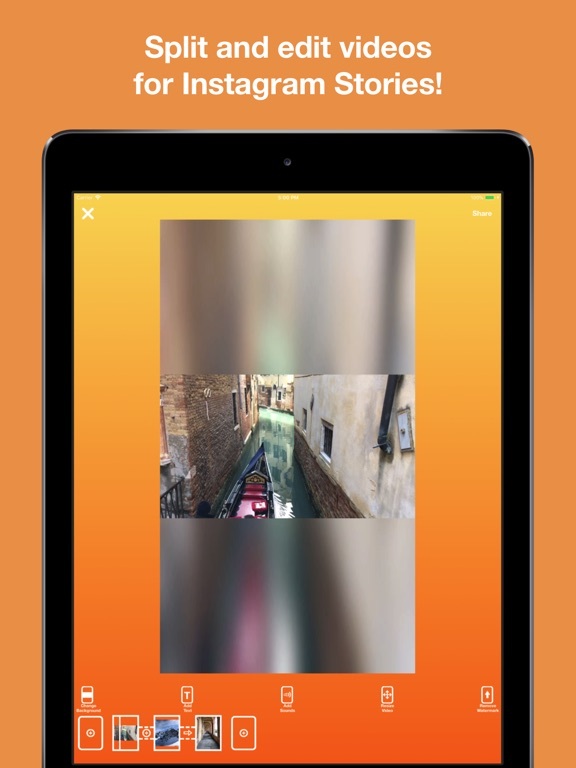 Infinite Stories for Instagram app: insight & download. Compatibility: Requires iOS 11.0 & up. 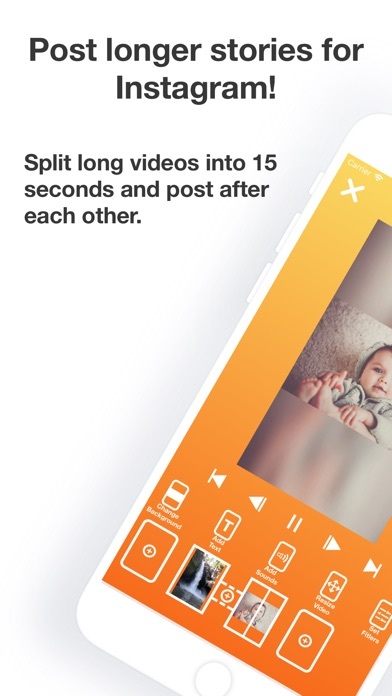 Do you want to post videos to your Instagram story which is longer than 15 seconds? Share landscape videos without cropping in or add transitions to make your stories more engaging? Then try Infinite stories to post the best stories on Instagram. * Add labels to the Stories. Perfect for adding titles to landscape videos! Set the exact time position of the labels on the video. * Add animations to labels such as slide from the right or fade in and out. * Add photos with Ken Burns effect. Infinite Stories is one of the leading Story Creating platforms on iOS and I'm working on it really hard to make it perfect for Influencers. If you have any suggestions, please email me! 18 July 2018 : Free! 19 November 2017 : Free!